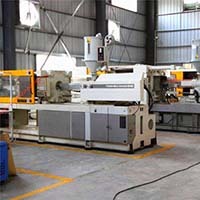 At QC Mold, we specialize in the production of high-quality prototypes produced at a great price. With a range of technologies at our disposal, we are the perfect one stop shop for all your prototyping needs including 3D Metal Printing, SLA, CNC Machining,Vacuum Casting and Sheet Metal Fabrication. 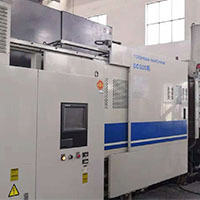 Plastic Injection Mold, Die Casting Mold, Stamping Mold and Extrusion Mold.